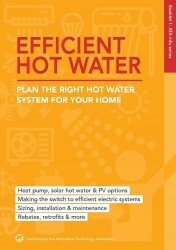 This ever-popular booklet provides a thorough yet concise overview of energy efficient hot water systems. This booklet is available as a PDF download or a print copy. ATA member discount applies (please log in using your ATA webshop account). SKU: EHW17. Category: Books. Tags: heat pumps, solar hot water, Energy Efficiency, Energy saving, Solar. 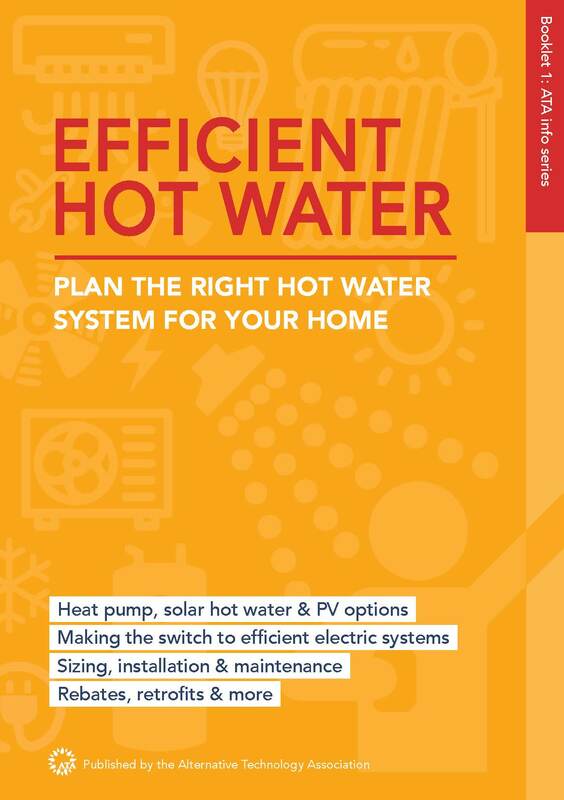 This new edition of our popular booklet helps you plan your hot water system. With updated and expanded content, this edition looks at how to use household solar and GreenPower to run efficient electric systems such as heat pumps, as well as what to consider when selecting a solar thermal system, commonly referred to as solar hot water. 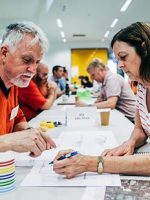 Plus a new section on choosing the right system. This is a pdf booklet that can be downloaded on purchase.